Abdullah is using Smore newsletters to spread the word online. When- June 4 10 a.m. to 1 p.m.
Why- Help the school fundraise money while also having fun doing many of the activities that we will have set up and be with your friends. 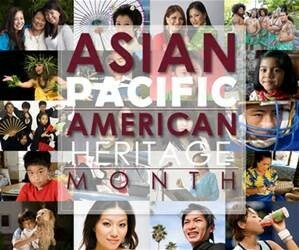 Asian Pacific American Heritage Month (APAHM), now formally declared Asian American and Pacific Islander Heritage Month, happens in May. It praises the way of life, conventions, and history of Asian Americans and Pacific Islanders in the United States. In June 1977 Reps. Straight to the point Horton of New York and Norman Y. Mineta of California presented a United States House of Representatives determination to declare the initial ten days of May as Asian-Pacific Heritage Week. A comparable bill was presented in the Senate a month later by Daniel Inouye and Spark Matsunaga. "The month of May was celebrated the migration of the main Japanese to the United States on May 7, 1843, and to check the commemoration of the consummation of the cross-country railroad on May 10, 1869. Most of the specialists who laid the tracks were Chinese immigrants." In 1990, George H.W. marked a bill went by Congress to stretch out Asian-American Heritage Week to a month. May would be formally assigned as Asian-Pacific American Heritage Month two years later. On May 1, 2009 President Obama issued Presidential Proclamation which reviews the difficulties confronted by Asian Americans and Pacific Islanders and commends their extraordinary and noteworthy commitments to our society. Like African American Month, this month instead commemorates and acknowledges the hard world done by the Asians in our country's history. 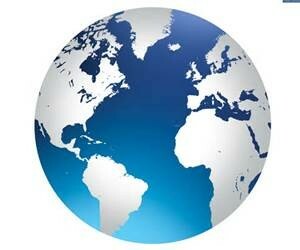 The government holds many events.